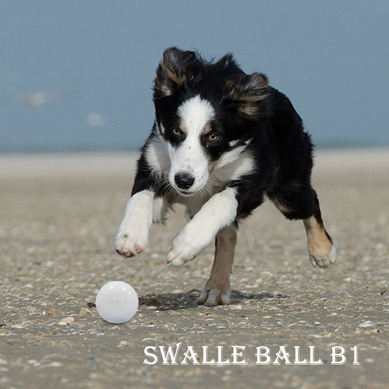 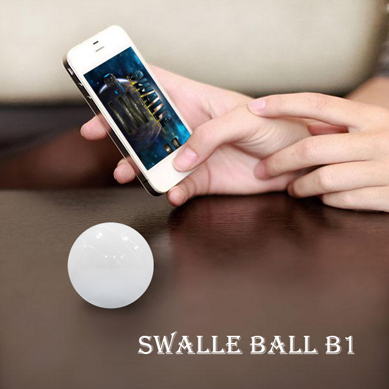 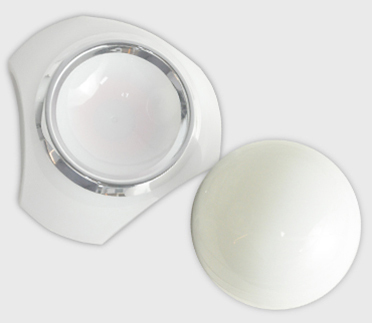 ﻿ swalle B1 ball-PRODUCTS-Swalle wa home - A key finder helps you never lose your keys again. 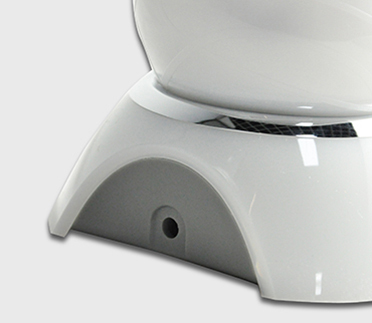 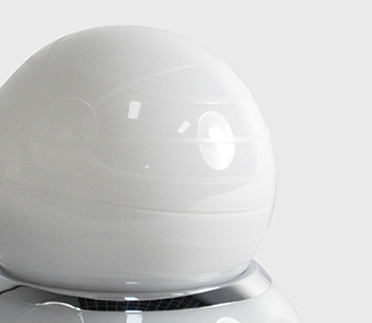 Swalle magic ball is an intelligent robot toy controlled by intelligent terminal device such as smart phone, tablet, Ipad, Ipod through bluetooth, supporting both IOS and Android system. 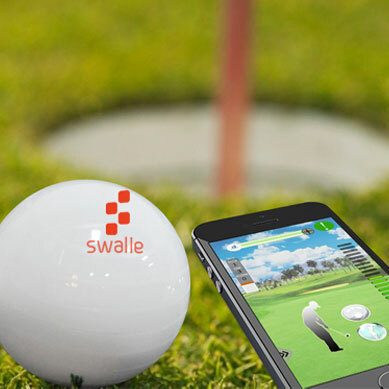 Swalle Magic Ball brings us to a magic world that we can enjoy ourselves with our hands and brain by controlling the small smart ball to change its colors and directions, even swim in the water. 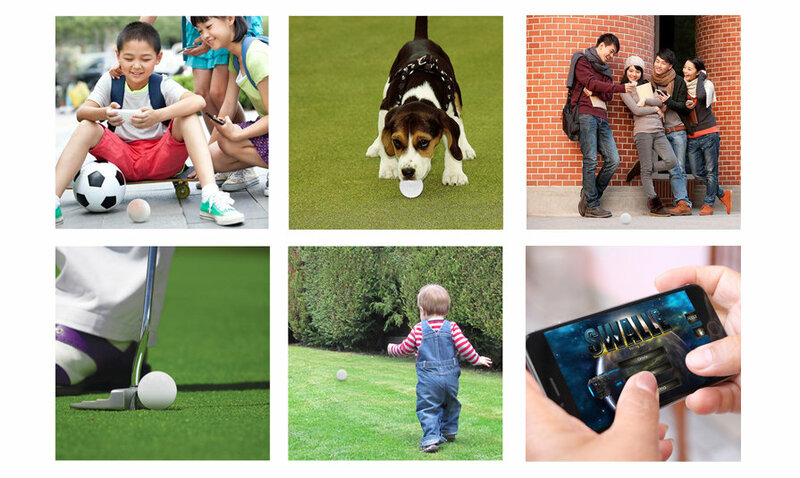 Piano game,pet model ball game and golf ball game can be played .